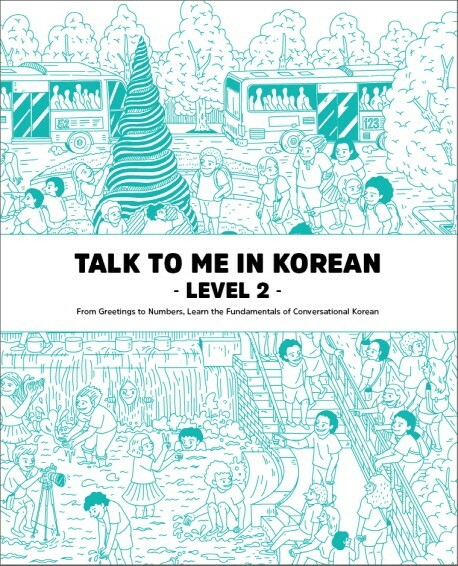 Produktinformationen "Talk To Me In Korean 2"
TalkToMeInKorean.com is a Korean language learning website that became popular overseas before it was recognized in Korea. Ever since its foundation in 2009, more than 5 million people have?visited TalkToMeInKorean.com. TTMIK audio lessons have been downloaded over 50 million times while TTMIK YouTube videos have received over ten million views thus far. TTMIK was ranked as the #1 Language Blog by Lexiophiles in 2010 and 2013 thanks to votes from users all over the world. Additionally, TTMIK was one of the recipients of the Prime Minister Award at the 2013 Korea Content Awards. Weiterführende Links zu "Talk To Me In Korean 2"
Kundenbewertungen für "Talk To Me In Korean 2"